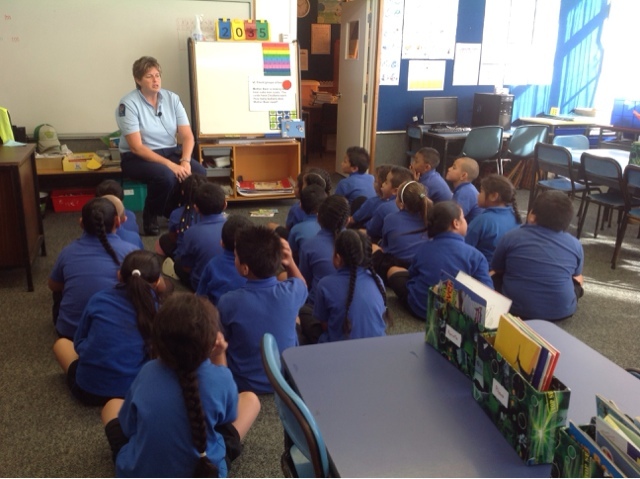 This morning Constable Jude came to our class and sole to us about Road Safety. 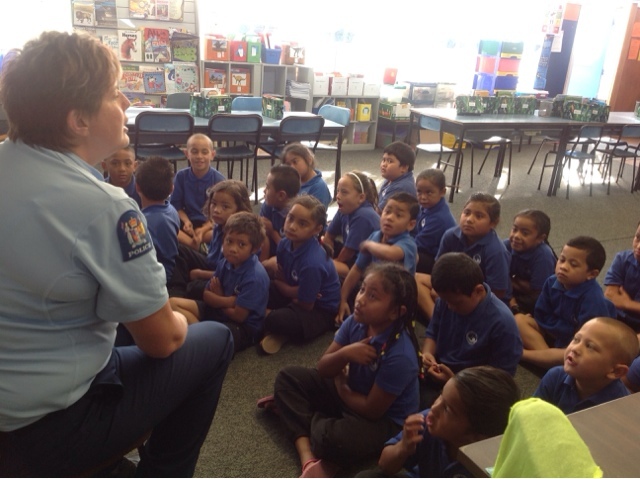 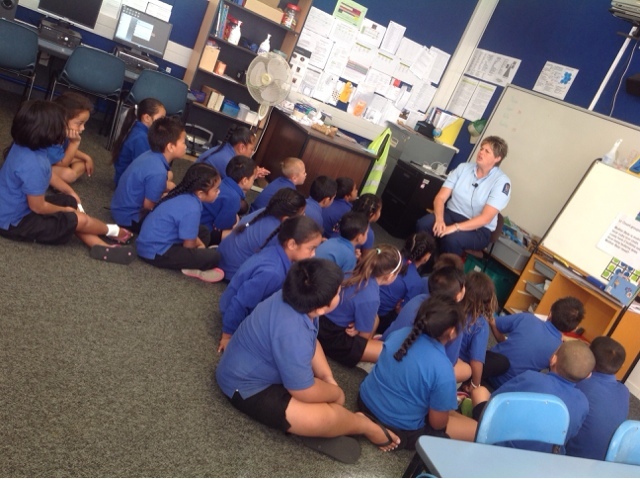 She shared some of her personal experiences and lots of other things so that we can understand more about Road Safety. 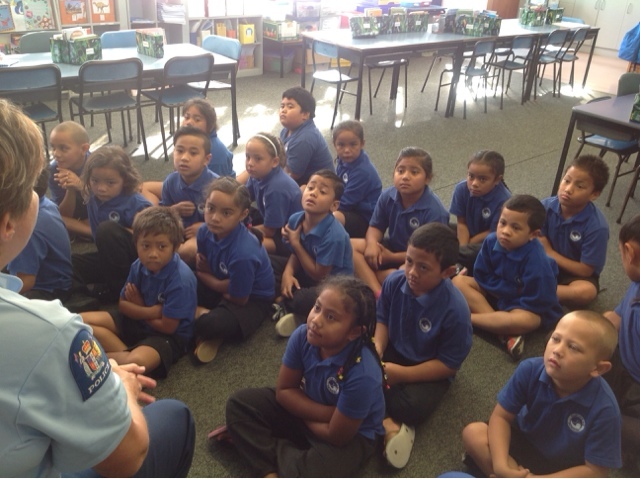 We talked about how crossing looks like, pedestrian crossing etc.